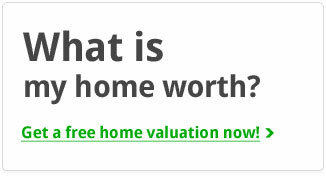 Looking for a home in Manchester Park? 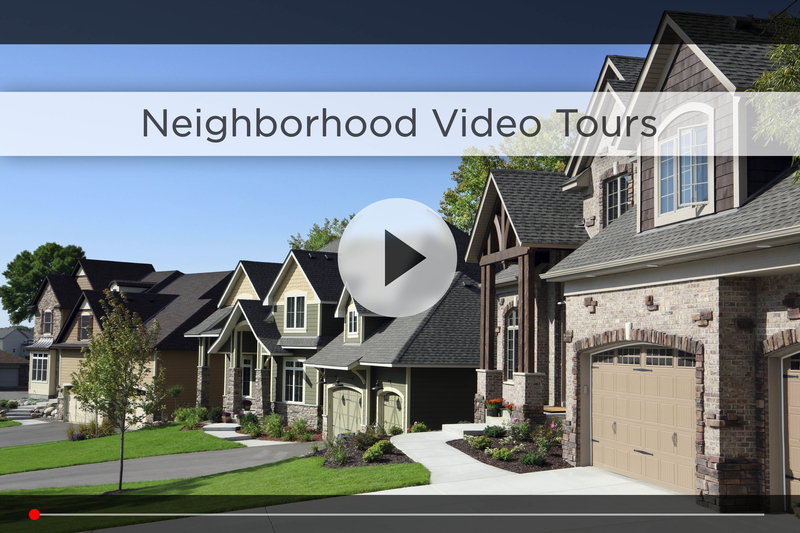 Let Nebraska’s #1 team give you a behind the scenes video tour and check out the latest Manchester Park homes for sale. Manchester Park is a neighborhood of custom homes in northwest Omaha around 168th & Blondo. As we drive through you’ll notice the common areas with ponds, water features and open green space that makes this such a beautiful neighborhood. The subdivision is also just minutes from Indian Creek Golf Course and Olde Towne Elkhorn, and Whispering Ridge Park sites on the southwestern edge of the neighborhood next to Manchester Elementary School. As part of the highly-regarded Elkhorn School District, older students will go to Grandview Middle School a few minutes up 180th St and Elkhorn High School, less than 10 minutes west off 204th St. The subdivision is close to Maple, Dodge and Center Streets, offering easy access to all areas of town, from downtown to west Omaha. You can take a staycation day and enjoy one of the parks nearby including Ta-Ha-Zouka Park, Lawrence Youngman Lake and Saddlebrook Park. Ta-Ha-Zouka Park offers a disc golf course, a volleyball area and horseshoe court as well as a softball complex. At Saddlebrook Park, you can enjoy a walking path, slide and picnic areas. Village Pointe and the West Dodge Expressway are both 5 minutes down 168th St, with Westroads Mall, Oak View Mall and the Shoppes at Legacy all within 10 minutes. You also have Target just off 168th St for your daily shopping surrounded by quick food options like Panda Express, Jimmy’s Egg and Freddy’s. If you’re looking to stay fit, check out Black Clover Fitness on 167th & Q, or the massive, family friendly Life Time Fitness just 10 minutes south off 168th & Center. 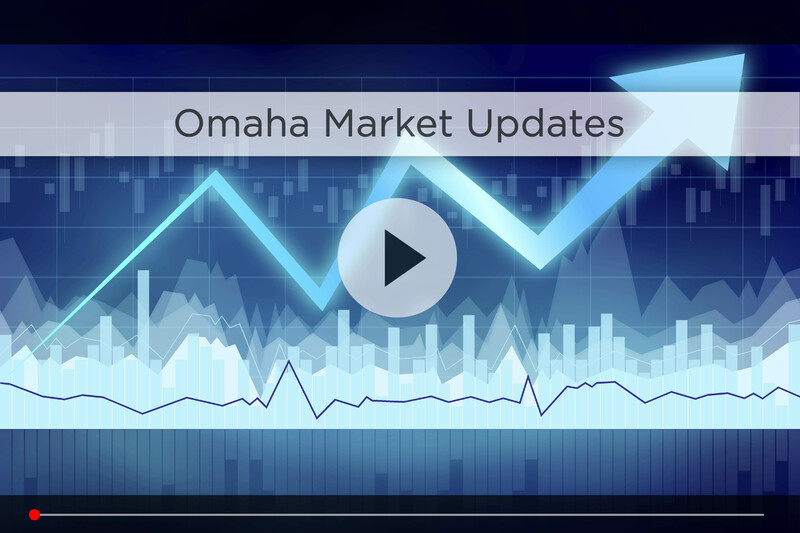 For your daily commute, your best bet is heading south on 168th to West Dodge and linking up with I-680 and then I-80, putting you about 25 minutes from downtown Omaha in good traffic. 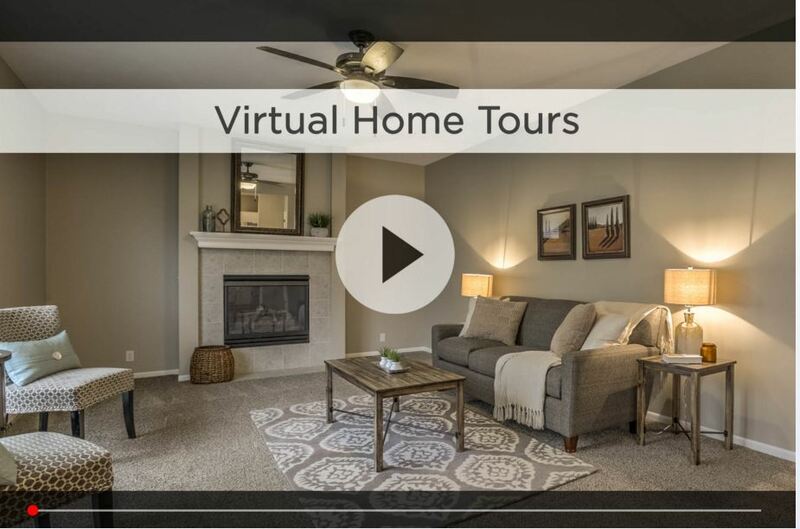 For additional information on any of these Manchester Park homes for sale, first click the picture of the home and from the Detail page, click Contact An Agent or Schedule a Showing. As Nebraska’s #1 team, we can give you detailed information and schedule a showing even if the home is listed through another agent or brokerage.